Preparations for the 3rd SICTIC Investor Day is underway. 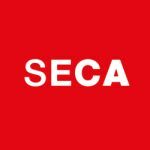 The Swiss ICT Investor Club (SICTIC) team has announced an international line-up of keynote speakers for the event. 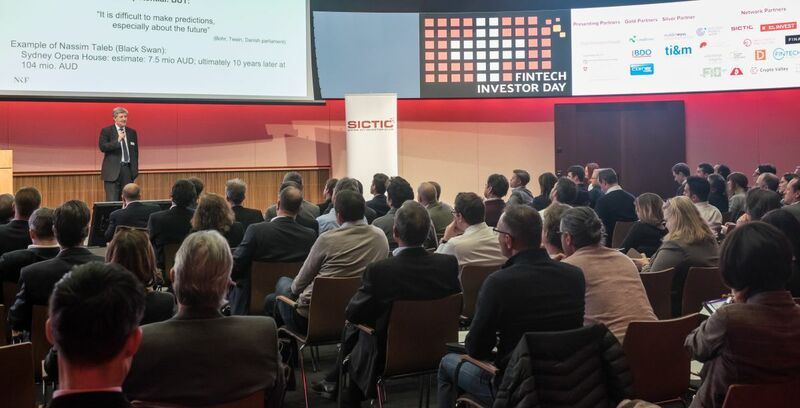 Held for the third time in a row, the Swiss Fintech Investor Day is SICTIC's flagship event for startups and investors in Switzerland. For the first time, the Swiss Fintech Investor Day will bring international speakers, opening the cross-border collaboration in the Fintech space. Among the keynote speakers are Baybars Altuntas - Chairman, World Business Angels Investment Forum, Co-chair of the Washington DC-based Global Business Angels Network (GBAN), and Vice President of the Brussels-based European Trade Association for Business Angels, Seed Funds, and Early Stage Market Players (EBAN). Theodora Lau, recognized as LinkedIn Top Voice for Economy and Finance in 2017, top female fintech influencer, and top digital transformation and AI influencer by Onalytica, William Mougayar, Author & Managing Partner, JM3 Capital and Andreas Iten, Managing Director and Head of Corporate Ventures at SIX. The Swiss Fintech Investor Day is a matchmaking for Fintech startups and investors. In the previous event, 8 out of 12 startups that pitched got funding within 6 months. Fintech startups looking for funding are encouraged to apply before 1st October to pitch on stage in front of the audience of investors. Next to pitches, participants will hear valuable insights on the positioning of angel investors in the financial road map of Fintech startups from startup to scaleup to exit, the role of Blockchain in Financial services and lively debates on the challenges and opportunities of the global Fintech ecosystem.